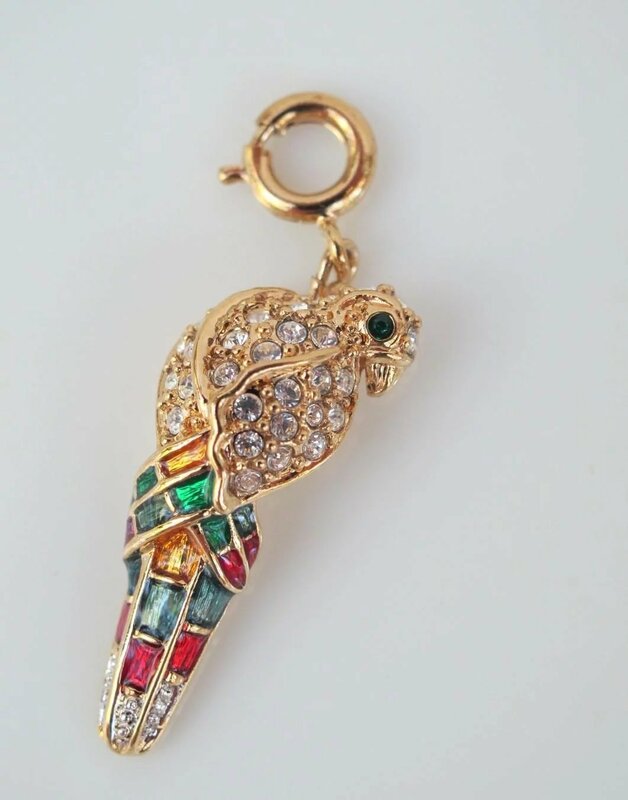 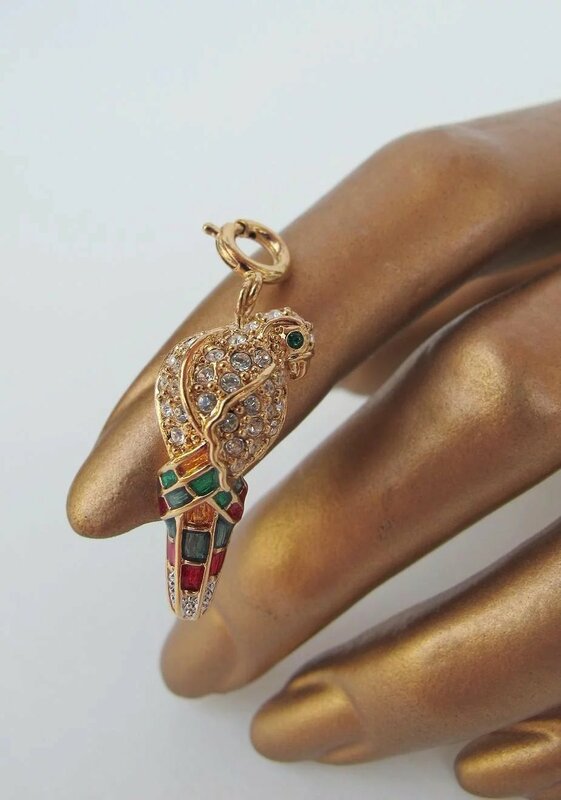 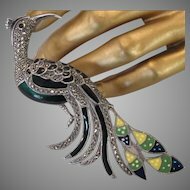 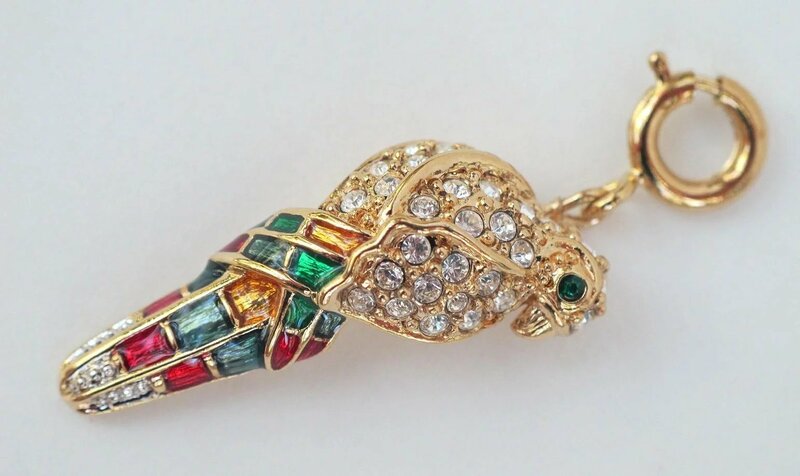 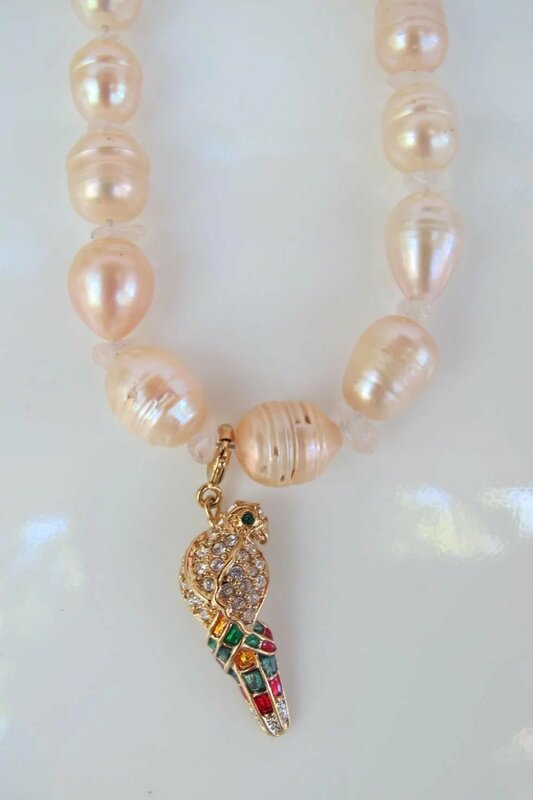 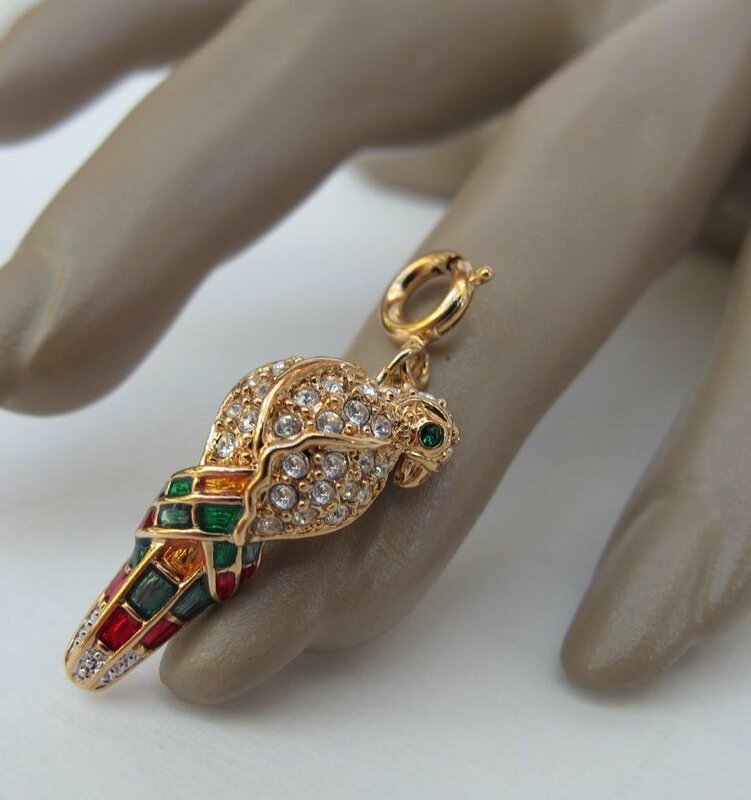 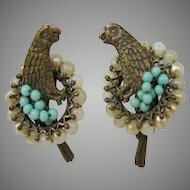 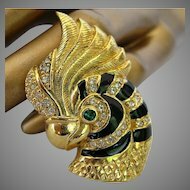 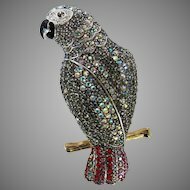 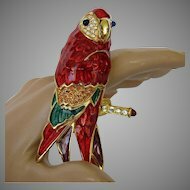 A little something from Nolan Miller in the form of a Parrot charm, adorned with enamels of green, yellow and red and encrusted with clear rhinestones on its head and body, while one of green gleams from its eye. 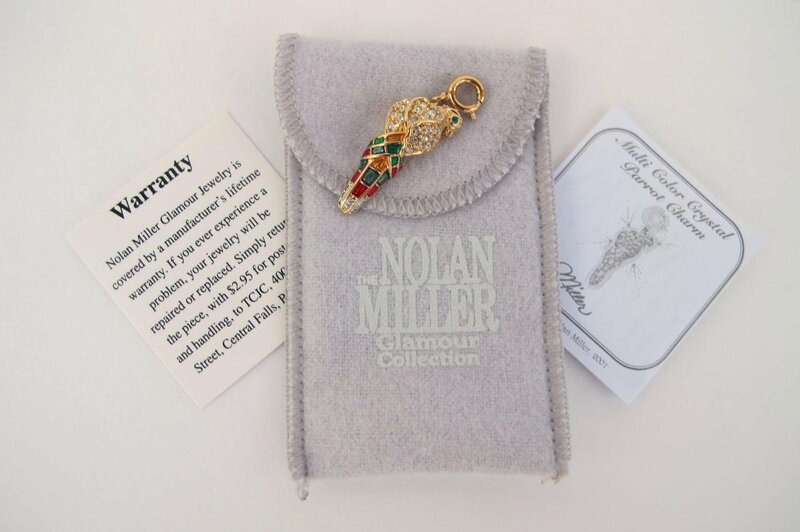 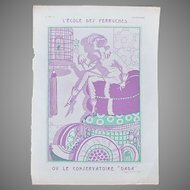 The charm is from Nolan Miller’s Glamour Collection and with come to you with its original pouch and paperwork. 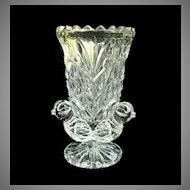 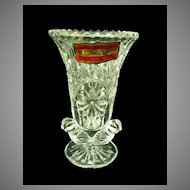 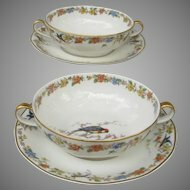 It is in excellent vintage condition (from the 1980s) and looks to have never been used. 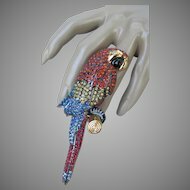 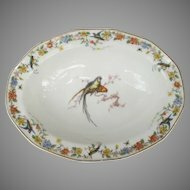 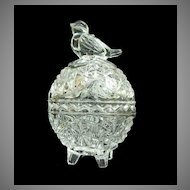 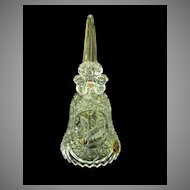 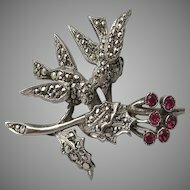 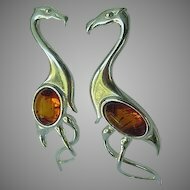 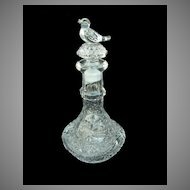 The bird measures 1 3/8 inches in length from clasp to tail and is 3/8 inch wide. 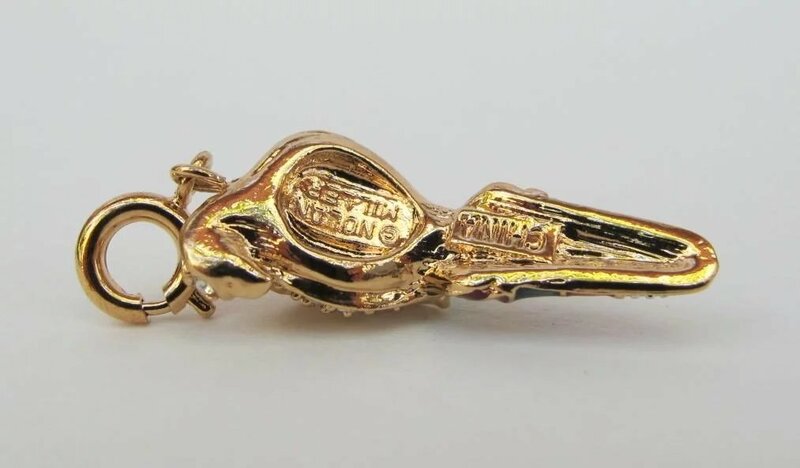 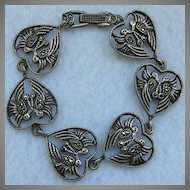 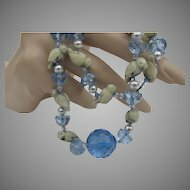 It is marked Nolan Miller on the back and is ready to transform any bracelet or necklace with his own brand of Birdie Bling.